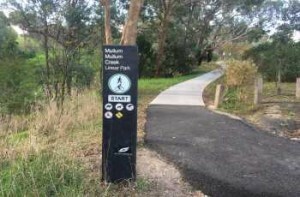 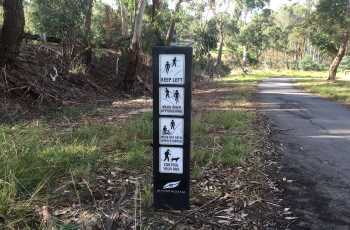 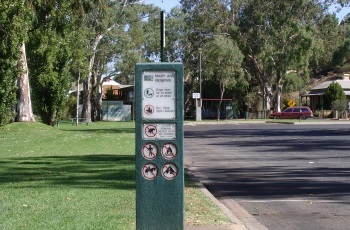 Trackmarker signs are ideal to highlight the features of an area. 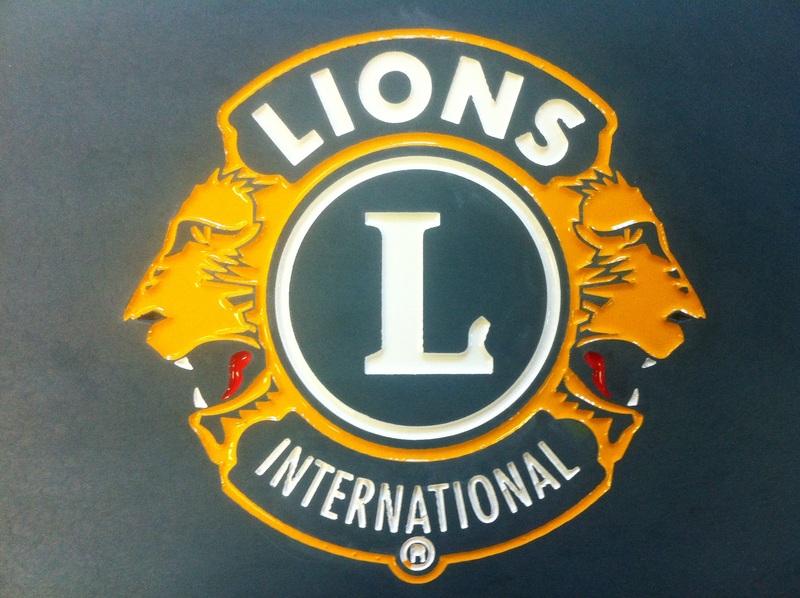 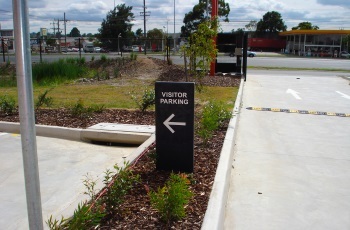 Available in a number of sizes and colours they offer the advantage that both sides of the sign may be utilised. Moulded holes, in the belowground section, are filled with concrete to provide strength and durability.